The advent of online trading has changed the world of trading forever; it has been a great leveler. Now trading in primary markets and secondary markets is simpler and faster and what’s more you have access to accurate and up to date information. Small and individual investors are no more at the mercy of intermediaries and brokers which means greater transparency and lower transaction costs. 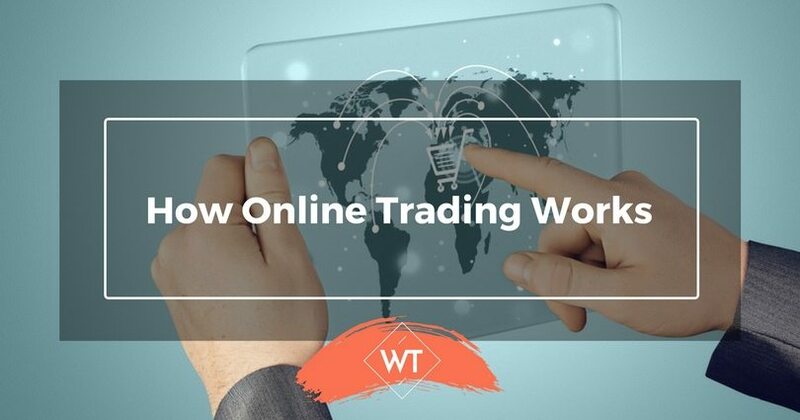 Understanding Online Trading and How it works ? Most of the investment in stock markets nowadays for retail investors happens online. Online trading as the name suggests is buying and selling of financial instruments online. This means that you hold these instruments in an electronic form instead of holding them in physical form. Does that sound confusing? Just compare it with your savings account; when you see your savings statement you see the net balance in your account – but you do not have that cash physically. Similarly if you buy 40 shares of Infosys and 15 shares of Reliance Communications and then you sell 10 shares of Infosys and buy 5 more shares of Reliance Communications over a month; at the end of the month your statement will show a net balance of 30 shares of Infosys and 20 shares of Reliance Communications without you having either bought or sold these shares physically. actual trading account or the e-broking account. Savings Account: The savings account is linked to the trading account. So when you want to buy online – the money from your savings account is used to make the purchase and in case you sell online then the proceeds from the transaction are directly credited to your savings account. Demat Account: The demat account is the account which reflects the balance of the various instruments you hold electronically. In case you have physical shares you can send them to the respective company registrar and get them dematerialized (converted to electronic form). Theses dematerialized shares will also reflect in your account even if you have not bought them online. Trading Account: The third component is the actual trading account which provides you a platform for trading. 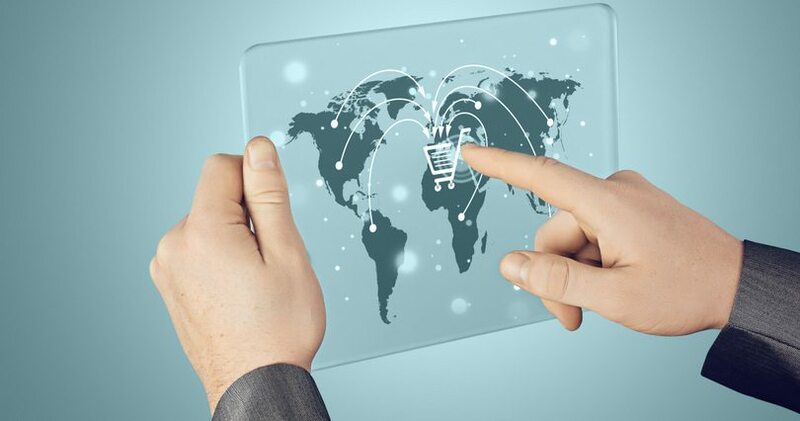 It is an agreement that you have with a portal of your choice so that you can use their platform for trading in the primary and the secondary market. The type of account that you get will vary according to the portal you choose; some like 5paisa.com do not have a savings account of their own, so they allow you to link your savings account from HDFC, ICICI, CITI Bank etc while ICICI and AXIS Bank offer you all three accounts under one umbrella. HDFC Securities from HDFC Bank). You would be required to comply with a set of guidelines for account opening. These are more or less similar irrespective of the financial institution and are laid down by SEBI (Securities Exchange Board of India) which is the governing body for stock markets, depositories and depository participants. Apart from this you will also require an internet connection and some basic knowledge about markets before you start trading. Most sites offer tips and tutorials online so these can help you in familiarizing yourself to the world of trading. All the sites also have helpline numbers listed and the address for your nearest branch as well; you could choose to visit the branch or ask for a representative to visit you to complete the account opening formalities. Alternatively you could fill in the form online and a representative will visit you to collect the required documents. 5paisa charges Rs. 500 for account opening. 5paisa.com charges .05% and .20% additional in case the trade results in delivery. Sharekhan charges .1% for intra day and .5% for inter day transactions. The rates offered by Indiabulls and 5 paisa are quite competitive. What all Can I Buy Online? Below mentioned is a list of what all you can buy through your online trading account. Please remember each bank will not offer all products so you must check exactly what all you can do with your account before you open one. Reliance money offers the largest range of products that you can purchase online. 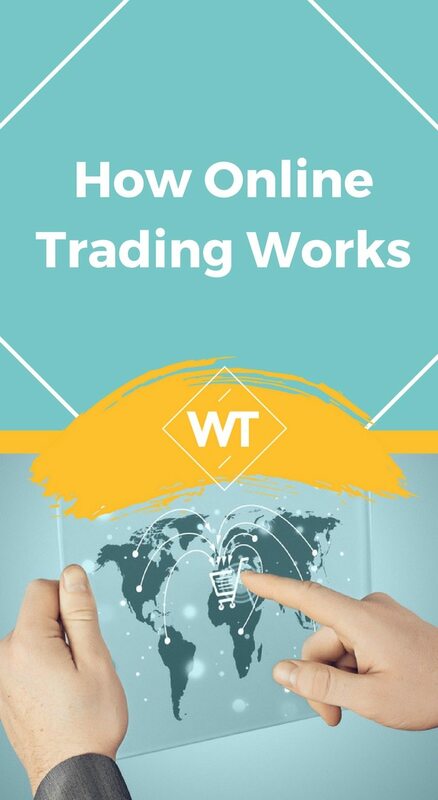 Why Should I Trade Online? Can access you account anytime and anywhere. The need to be cautious while operating an online account cannot be overemphasized; that is why it is important to choose a reputed portal and be extra careful with your user id and passwords. Nidhi is an ex-banker with a passion for writing and reading. She now combines her banking experience with her love for writing and pens articles for various financial sites.